I love cooking, but I get so much more from instilling a passion for cooking in others. Food is love at The Doe Fund. 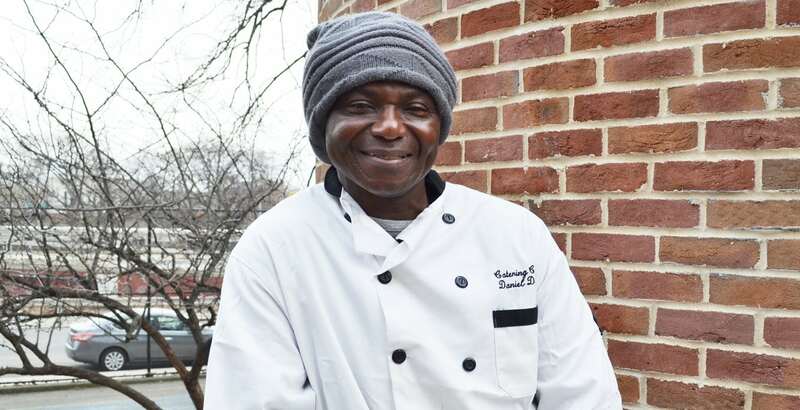 And becoming a chef allowed Danny to spread that love around, especially for his son.